The suspect allegedly tried to sign the child out of school, then broke into the family's home. 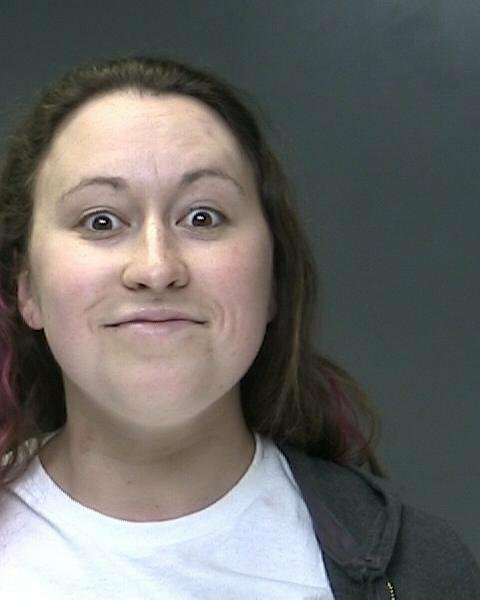 Sayville, NY - April 7, 2016 - Suffolk County Police have arrested a Ronkonkoma babysitter after attempting to sign out a child from school without permission from the child’s parents and for trespassing at her former employer’s home. Casey Evans was employed as a babysitter for a 4-year-old Sayville boy between August 2015 and November 2015. After being terminated by the child’s parents, Evans attempted to sign out the boy from school on March 30 and, later that day, illegally entered the family’s residence to leave a gift for the child. Evans, 29, of 500 Peconic St., Ronkonkoma, was charged with Stalking 4th Degree and Criminal Trespass 2nd Degree. Evans was arraigned at First District Court in Central Islip on April 3. Subject: LongIsland.com - Your Name sent you Article details of "Babysitter Arrested After Stalking 4 Year Old, Trespassing at Former Employer’s Home"